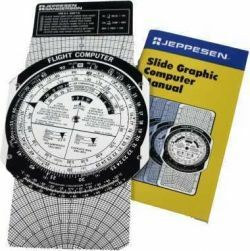 Budget-friendly and compatible with our manuals, workbooks and audiovisual programs, this Student CSG Computer is perfect for pilots-in-training. Made of a rugged plasticized composite material, it can withstand all your training demands. Includes an instruction manual.